Good things come to those who wait! 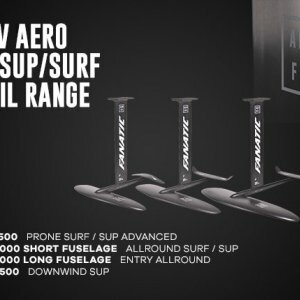 Our next generation of Aero Surf Foils will blow your mind! The new wings are highly efficient, keep flying as long as you want and offer incredibly fluid and forgiving turning! The post Out Now: Aero SUP/Surf Foil Range! appeared first on Fanatic.